We couldn’t agree more with Kenneth Grahame's classic line from The Wind in the Willows. 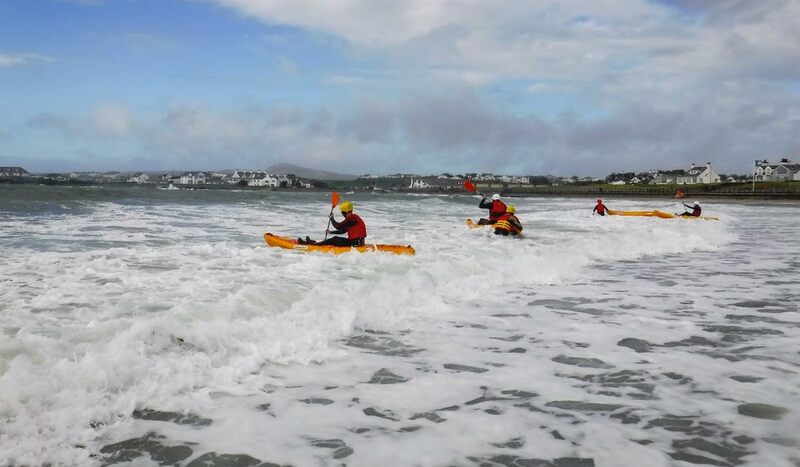 Our fun Kayaking sessions range from learning new skills, journeying along the spectacular Anglesey coastline, splashing in waves and playing games to gain skills and confidence. 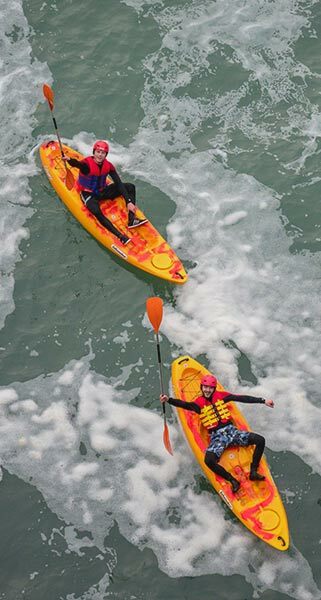 We have a fleet of sit on top kayaks, which are super safe, easily manoeuvrable and stable, plus a couple of tandem sit on tops to cover all abilities. 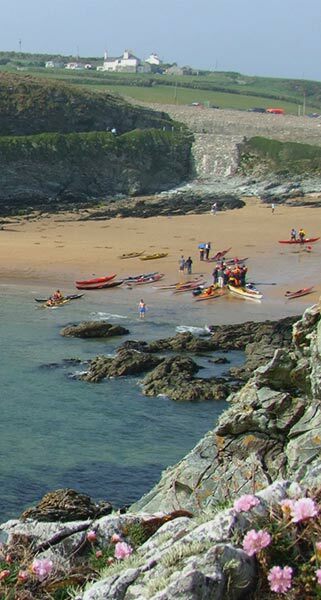 We are fortunate to be in a great location with a beautiful safe beach just 10 minutes from Anglesey Outdoors which is ideal for beginners and those who enjoy a gentle paddle exploring sheltered bays coves, beaches and cliffs with a wide variety of wildlife. Being on an island we have a stunning coastline on all sides of us, with plenty of options for windy weather when we need them. 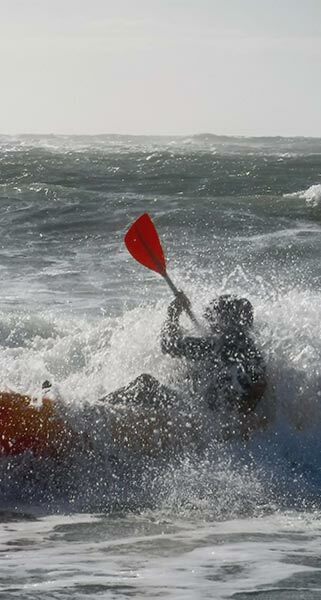 Our staff are all experienced and qualified paddlers, so you’ll get the most out of your time on the water. We’ll have waterproof cameras so we can get loads of photos which we will share online. It’s a very friendly sport, so just about anyone can do it with something for everyone, young or old. 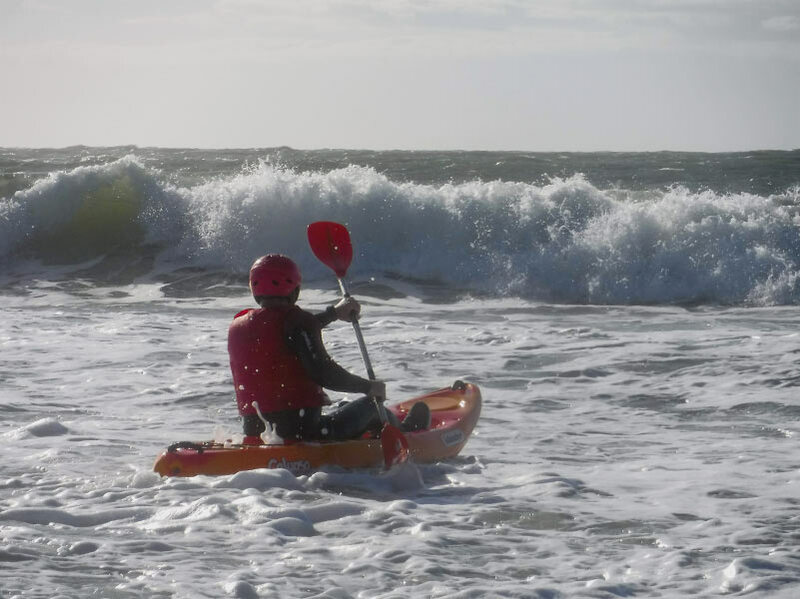 For journeys a reasonable level of fitness is useful and because of the need for controlling the paddle and having the strength to move the boat, we generally wouldn’t recommend kayaking for under 10’s. 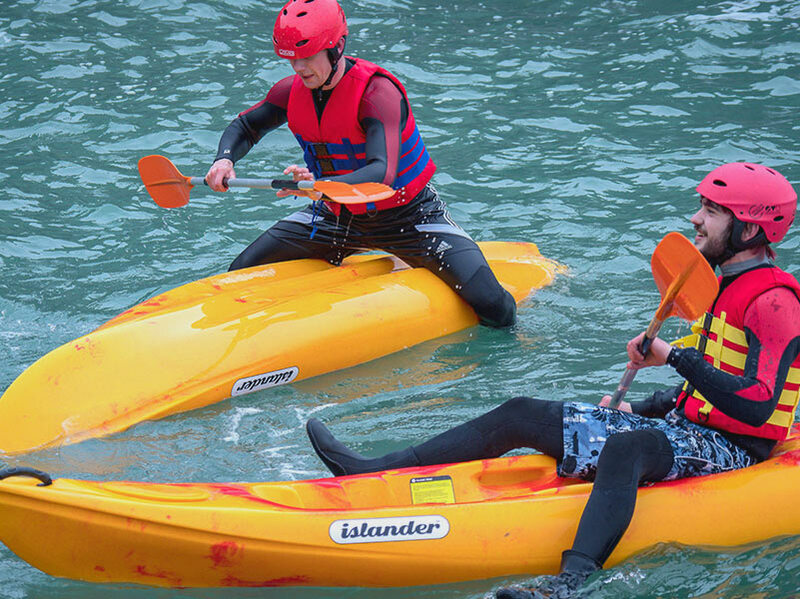 With our tandem kayaks we can take younger and less able clients, please check with the office for availability. We’ll provide you with the most important things: Winter weight wetsuit, wetsuit hood (if really cold), helmet and buoyancy aids for those that need them. Swimming costume, to wear under the wetsuit. Gents, baggy shorts are not good under a suit, but trunks or even underwear are fine for this. Shoes that you are happy to get wet. Heavy clumpy shoes are not ideal neither is anything that would come off easily in the water, so bring some trainers or pumps etc. Towel, to get changed at the end. Depending on where we go this might be open air changing so a big towel is best. That’s it! You need minimal stuff. If you do have any medication that you usually carry, make sure you bring that too, we can look after it for you at the beach. 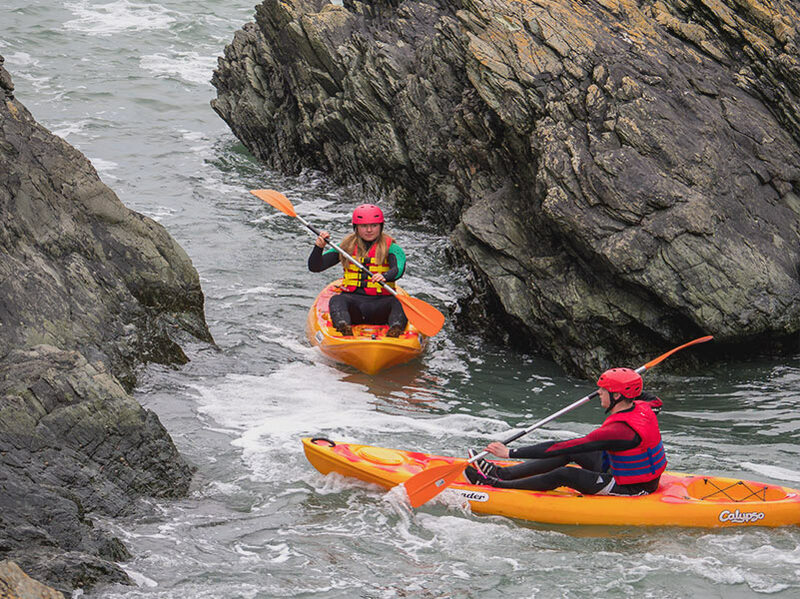 We run kayaking as a half-day session though it can be combined with other activities, such as bush craft or coasteering to make a whole day session as a journey exploring the coast. Our half days run from 09:15 to 12:45 for morning sessions, or from 13:15 to 16:45 for an afternoon. Both are 3:30 hours long which is a good amount of time. 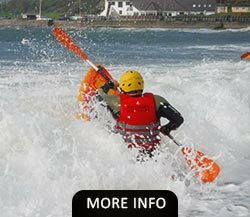 We work with 8 people to one instructor, if you are a few more than this we can always get a second member of staff too. We wouldn’t have more than 12 on the water at once though even with two staff. 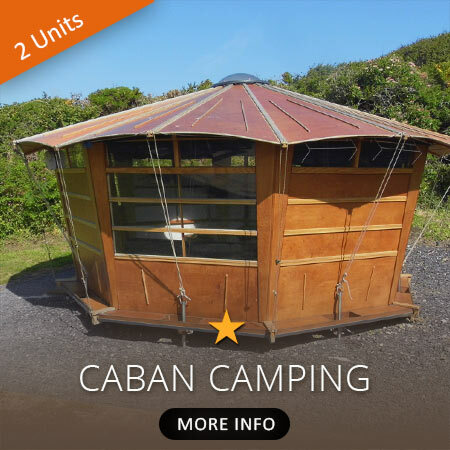 This very much depends on the weather, if it's perfectly flat calm, our local spot in only a 10 minute walk away where the kayaks will be ready for you,. If that venue isn't ideal we have a range of options within 20 minutes that take into account the tide and abilities of the group. There are beaches that get surf, a tranquil estuary for observing wild life, ‘rock hopping’ coastal journeys and even a bridge to surf through – so you can go more than once and have a totally different experience! WHEN DO YOU GO KAYAKING? We can do it all year round but May through to September tend to be warmer air temperatures and better weather so that’s the prime time. We are lucky to be in a mild climate so even in March and April we can get out. The sea warms up all summer, so by October it’s at its warmest, and with Autumn storms rolling through we often get some surf to play on. We have full winter weight wetsuits that are designed for cold water, and with wetsuits hoods if it’s particularly chilly, most people are fine even at cold times of the year for half a day. 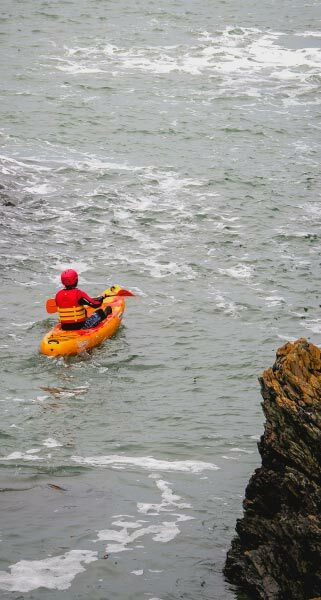 We are lucky to be spoilt for choice with the range of great kayaking venues all within 5 miles of our base. 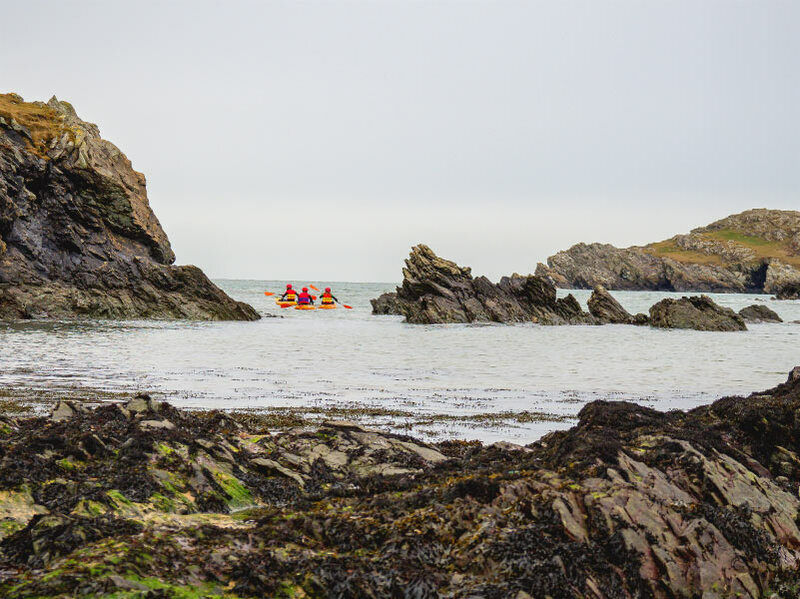 Our experienced team will help choose the right location depending on whether you are looking for an chance to explore the natural coastline from an angle you've not discovered before or playing in the waves getting wet and wild. We supply well maintained quality equipment to give you a really fun and safe session. On your return to the Centre you can grab a hot shower, relax in the wood fired hot tub and get a drink in our on site bar. 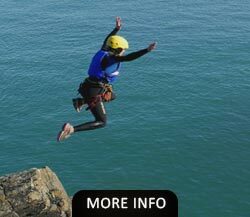 Whilst all adventure sports have an element of risk, with qualified staff and good decision making we ensure we balance the adventure with the risk to give you the best and safest experience possible. We are AALA licensed, meaning we meet and exceed very high standards of safety for adventurous activities. 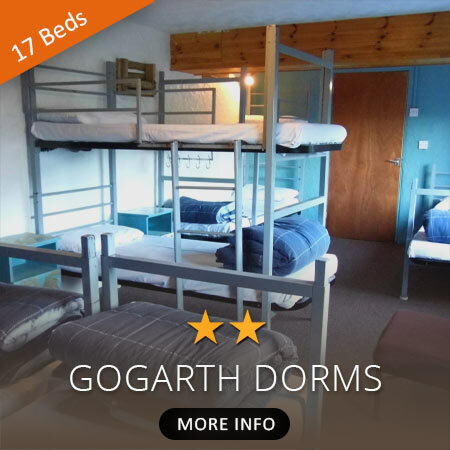 Follow the button to check availability / pricing or book your place on this Gorge Walking adventure today! If you are looking to give someone an unforgettable experience we also offer Gift Vouchers. 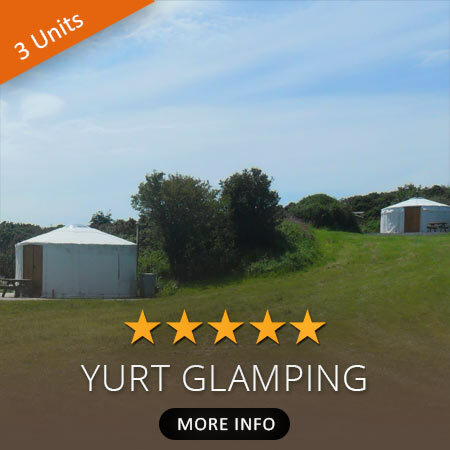 This means that you can not only book today, for activities in the coming season, but also buy an unforgettable treat for someone special which can be used at their chosen date. 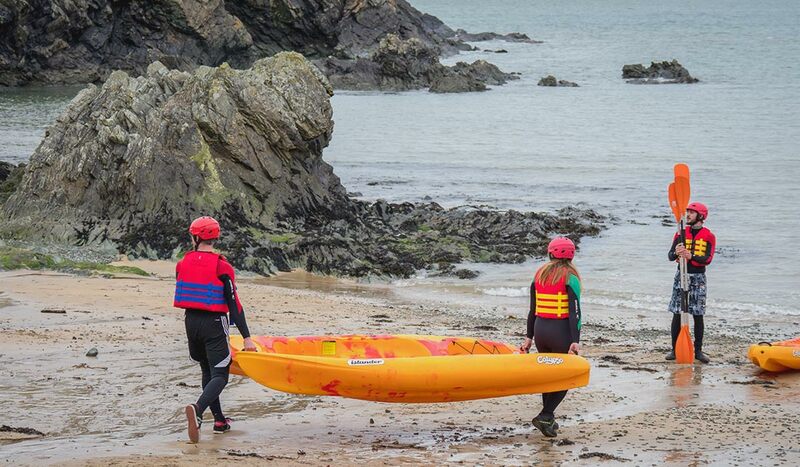 Vouchers can be used on any adventure activity, we have many to offer, and we run these over the summer and key holiday dates and weekends throughout the year! You can buy postal or digital vouchers for Adults £45, Children (under 18) £30 and Families (family of 4) £125, or a denomination of choice to go towards a future activity (£10, £20, £30, £40, £50). You can even add a custom message! 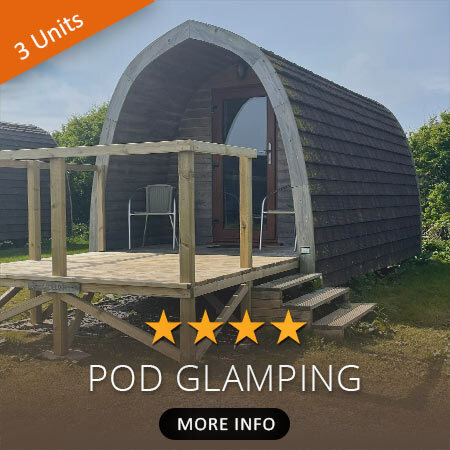 Gift vouchers can be used when booking an activity listed on our on-line booking system, or they can be applied to a private activity booking by calling/emailing us with the unique voucher number. Please note! 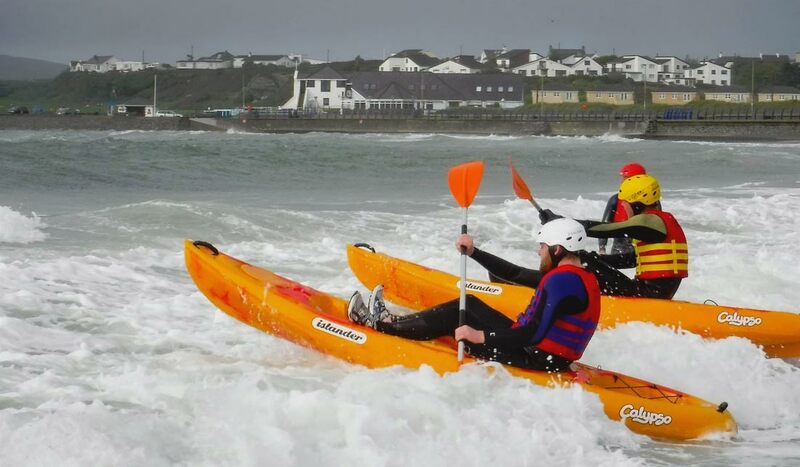 That the activities offered through our on-line booking system are mostly limited to Coasteering and Kayaking, with some other activities offered occasionally, based on sufficient demand.